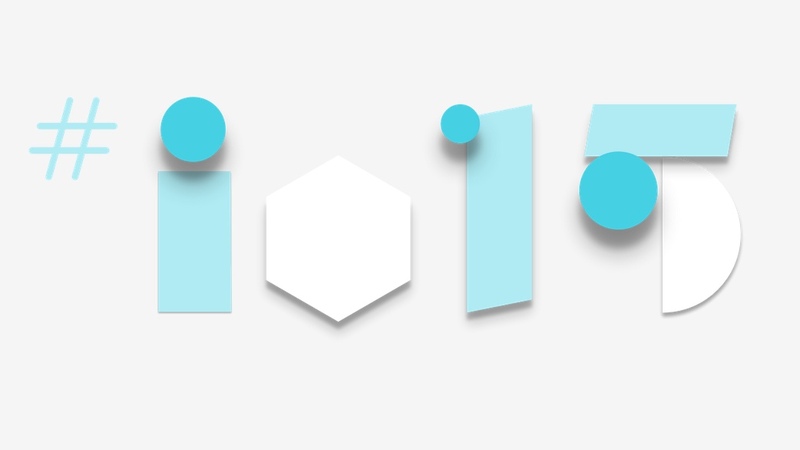 Google I/O kicks off tomorrow in San Francisco; the search giant's annual developer conference. The whole gig may sounds pretty dull to the uninitiated, but it's typically when Google unveils its latest and greatest projects, and it always keeps a trick up its sleeve. Last year the story was Android Wear. But a year is a long time in tech, and since Wear's big outing last year, it's arrived in eight smartwatches so far, enjoyed three updates, and received the broadest range of reviews possible. But with the Apple Watch selling in its millions, and 2014's Android Wear sales modest at best, what has Google got up its sleeves for 2015? Here's what we're expecting. There's been something of a fire sale happening among first generation Android Wear devices – and that could mean new big names at I/O. If we had to bet, we'd expect to see a new Moto 360 2 smartwatch and perhaps a budget LG device – although it's unlikely there will be a new Samsung. The company seems to have committed to releasing its smartwatches using its own Tizen software. Pre-I/O rumours have also suggested that Google may unveil its own operating system for internet of things devices. The OS, which is rumoured to be called Brillo, would do for smart home devices what Android did for phones – enabling manufacturers to get on with building cool devices, while Google worries about standardisation and interoperability. With the company snapping up Nest last year, the home is clearly in its crosshairs, yet for all the disparate smart home tech we've seen over the past two years, it still lacks a unifying platform. After Google put the first edition of its smartglasses out to pasture earlier this year, speculation has been rife over whether we'd ever see a follow up. The company has been at pains to stress there project is alive and well under Nest's Tony Fadell, and a host of new hires last week shows there might be news afoot. I/O would be a great opportunity to start a new conversation about Glass. It feels as if Android L only just arrived – oh wait, phones are still awaiting the notoriously slow update process. However, that hasn't stopped rumours about the next version circulating. Do we care? It's hard to. But Android M is likely to feature more fitness, wellbeing and integration with Android Wear, and the development of Google Now as a platform is of great interest to wearable watchers – so we'll be keeping an ear to the ground.